Gary E. Becker is a personal injury defense attorney in Dinsmore's Cincinnati office. 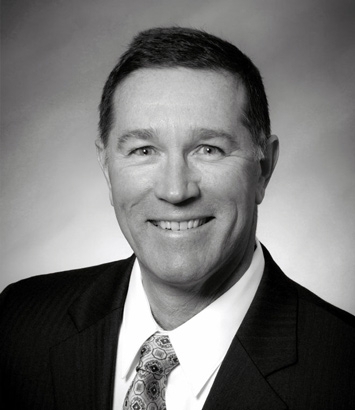 A trial attorney with more than 30 years of experience defending product liability, transportation, workers' compensation and other personal injury claims, Gary has also served as Ohio counsel for a food distribution chain involved in nationwide litigation following a large E-Coli outbreak, and was coordinating counsel for a produce distributor sued in numerous jurisdictions following the largest Hepatitis A outbreak in U.S. history. He advises transportation providers, and likewise consults with food distributors relative to food safety and foodborne illness issues, deals with the CDC, FDA and various state agencies, and has working relationships with various scientific experts in both fields. He also has extensive experience defending municipal governments and their employees in constitutional law claims.